We’re back again with another label spotlight, featuring Sounds of Earth! Sounds of Earth is a techno label from Mexico. They are always looking for cutting edge dance floor music! Learn more about them below. Sounds of Earth has become one of the most interesting electronic dance music labels from Mexico. 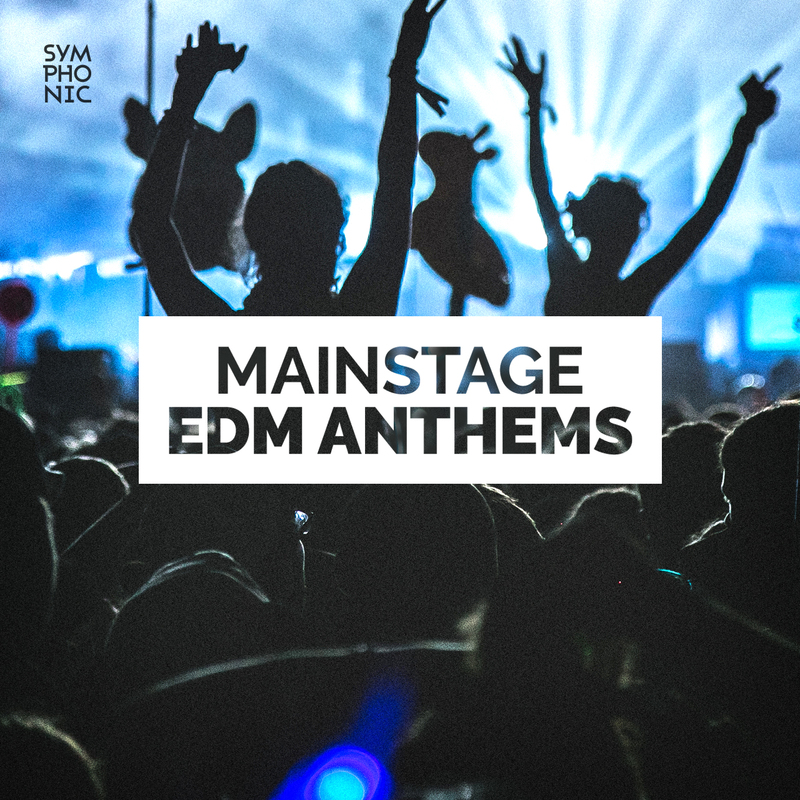 Focusing on cutting-edge music that oscillates from techno, tech house and progressive house; they have showed to the world underground & quality music. Vazik has been the person behind this beloved project that has gone further than releasing outstanding music. Sounds of Earth is also focused on producing top-notch events like Radiance Festival and Picnic Day Party. With countless indoor & outdoor events, they have worked with a big list of amazing contemporary electronic music artists.